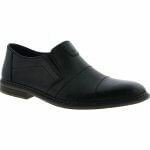 Rieker Lotus B1765 men's slip on shoe. It features a soft burnished leather upper with panels of punched hole detail. 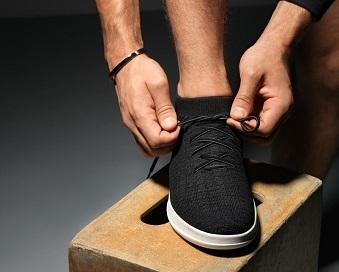 The elasticated gussets allow for adjustability and means the shoe can be slipped on and off with ease. 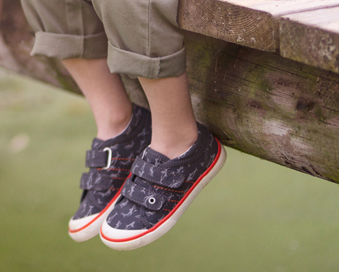 It has a soft cushioned leather foot bed that provides lasting comfort underfoot. A classic versatile design as it is smart enough to dress up, but is casual enough for everyday wear.